The Panchayat in Uttar Pradesh's Sambhal slapped a fine of Rs 75,000 on a man for giving triple talaq to his wife. 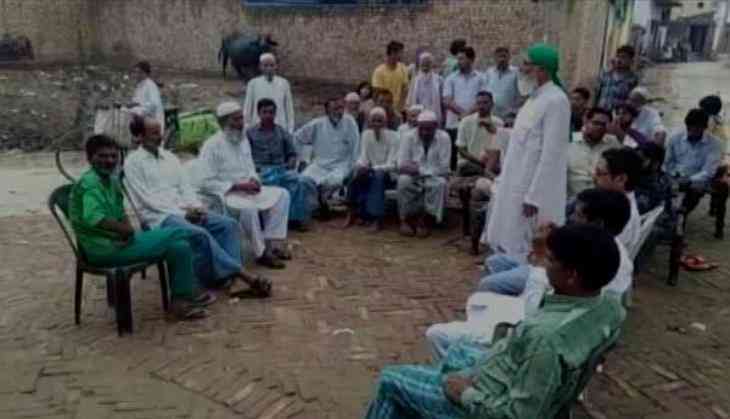 The woman's parents complained to the Panchayat of the 'triple talaq'. The man divorced his wife because she was unable to beget a baby even after 11 years of their marriage. The man also married another woman. Both man and woman belonged to the Turk background, and 'triple talaq' is not allowed in their culture. The man has also been 'socially boycotted' for his act and has been ordered to pay the fine of on Friday. The woman is of the state's Hasanpur, whereas, the man is of Madala.